This is an index of DVCinfo.com blog posts containing news about the Disney Vacation Club. For an index of DVC informational pages, refer to the Sitemap. 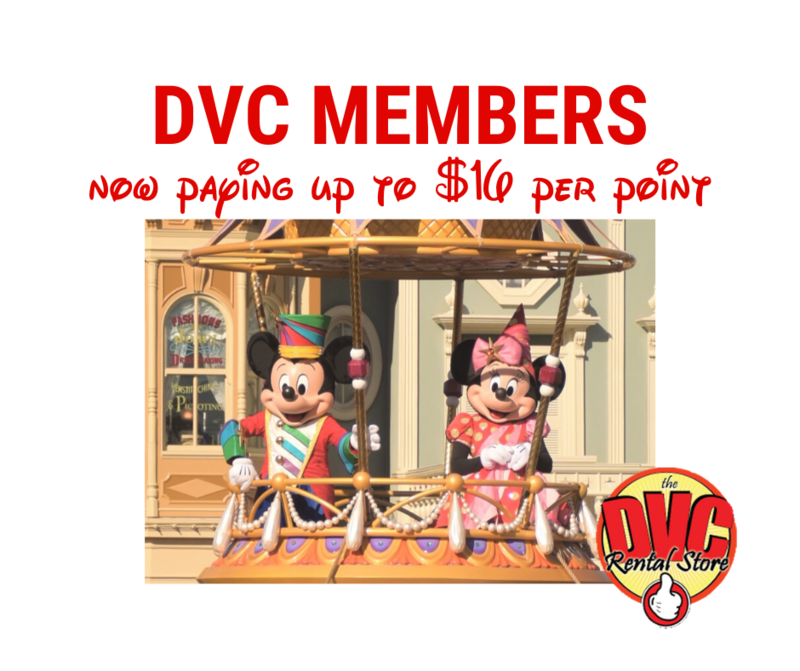 Are DVC Annual Dues going to rise dramatically? Why are Copper Creek Dues So High? 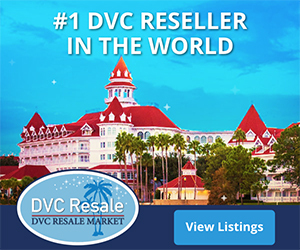 Major Expansion at Caribbean Beach Resort: Is it DVC? Happy 21st birthday, Vero Beach! Happy 7th birthday, Villas at the Grand Californian! Happy 7th birthday, Bay Lake Tower! Happy 20th birthday, Boardwalk Villas! Next DVC to be at the Caribbean Beach Resort? First Disney After Hours a Flop? Does seasonal tiered ticket pricing make sense? Discussion Forum vs Facebook Group? What’s missing from the latest Disney Files Magazine? Could an Atlantis resort be coming next door to Aulani? Does DVC listen to it’s members? What was the best DVC news of 2015? The Worst? How many points at each resort?